Antelope Canyon Heart is in the Upper Canyon. And, no pun intended, you have to look “up” to see it. 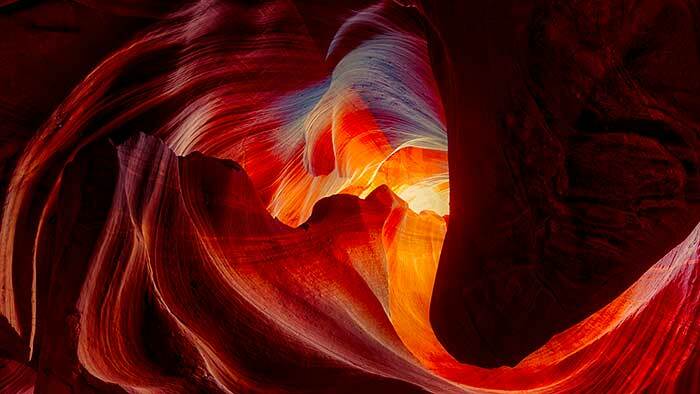 Antelope Canyon has been on my bucket list for years. 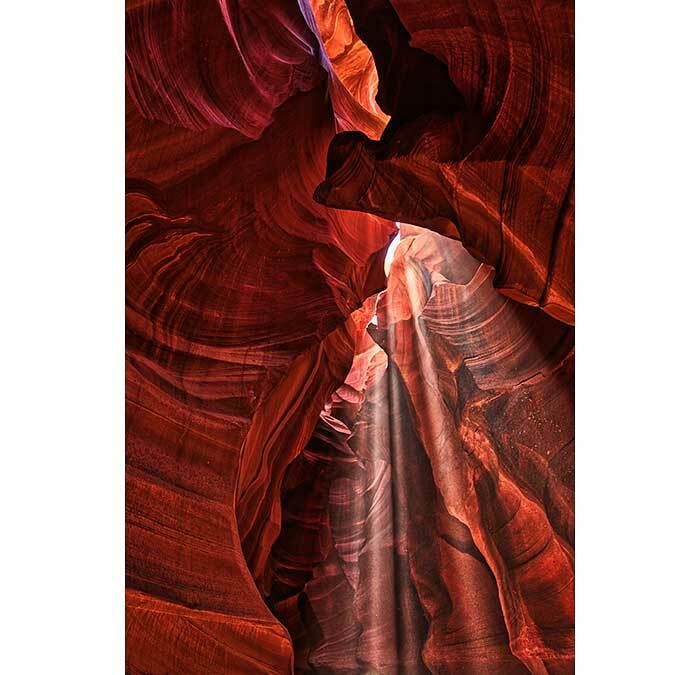 I visited “Upper” Antelope Canyon in August. The “Upper” is where the light beams shine through certain times of the year.